From he started in 2003 with northern lights photography, guided tours in 2006, he have witness an amazing increase in winter tourism. With more than 1200 tours, 500 000 km + on the road and 7000 + guests, he has a finetuned concept who give you one of the best chances to see the lights. With a hit rate of more than 95% you are in good hands and he do his best to see you as an individual and make you feel safe and comfortable, but still let you feel the excitement of chasing the lights. 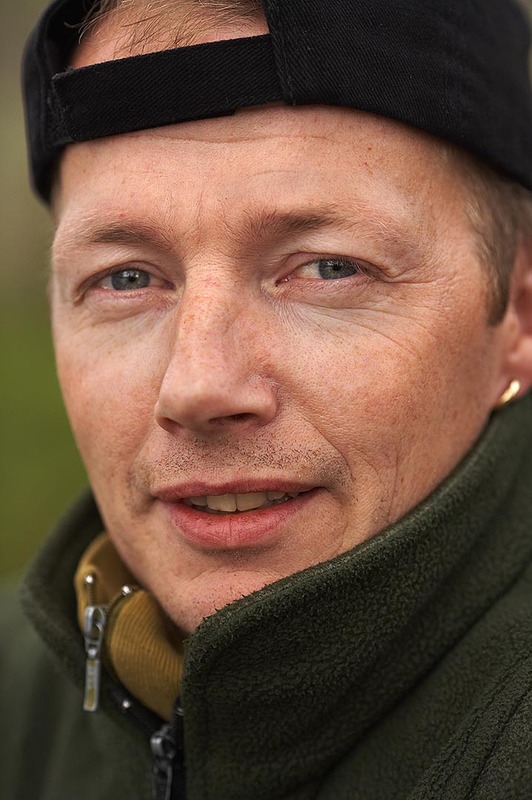 He is probably most knows as the one who found the lights for Joanna Lumley/BBC in her documentary “ In The Land Of The Northern Lights", a program who kicked off the winter tourism in northern Norway. Not to mention Brian Cox/BBC "Wonders of the solar system", Globo Sporto "Planeta Extrema"/Clayton Conservani, Norwegian TV (documentary) and several other companies/artists. Charles Woolley from “60min Australia” made a 60 min program about him and the lights. Also, Brian May and Roger Taylor from Queen chose him to help them to find the elusive Aurora Borealis. And he did. His passion and knowledge for photography, astronomy, meteorology and local knowledge are benefits he use to help you to find the lights and to have a good time. Roomers say he can predict the lights down to minutes. Specialized in small groups as he want to give his guests the best possible experience and quality. 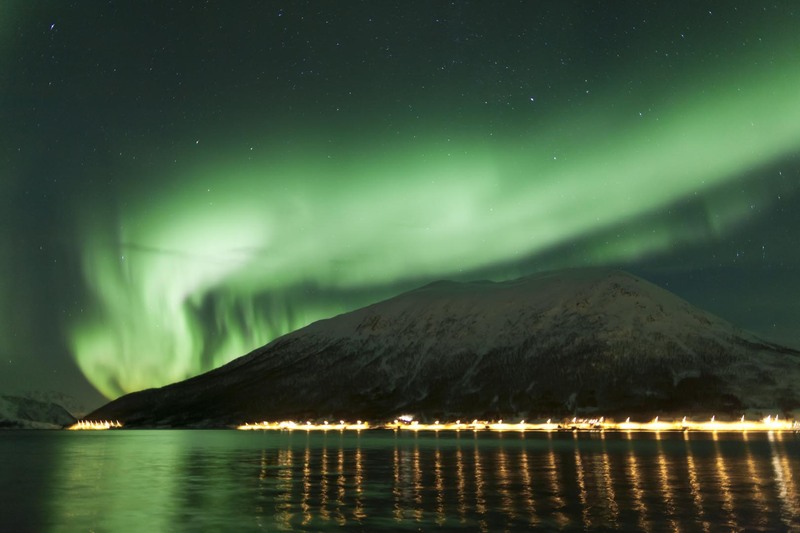 With over 12 years experience of leading the most magical Northern Lights tours from within Tromsø possible. 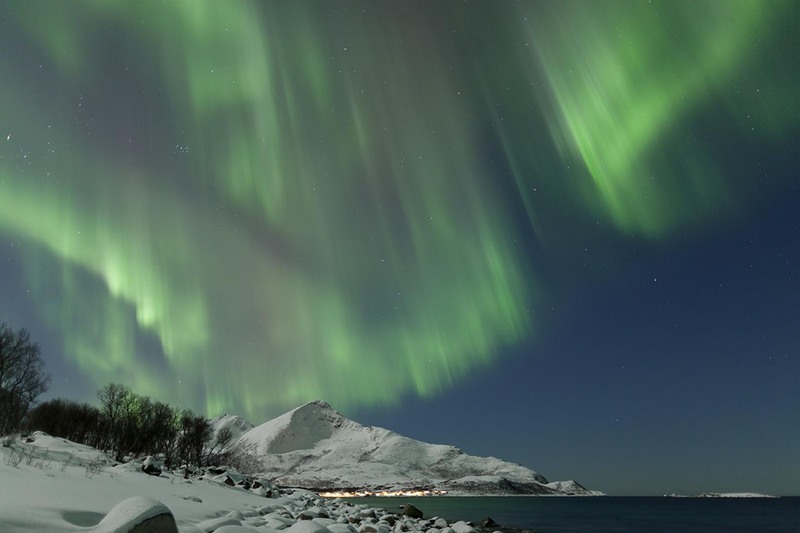 The optimal experience of seeing the lights are created using the combination of photographically and meteorological expertise, which as of now have been seen by people all over the world, with over 1200 tours and counting. 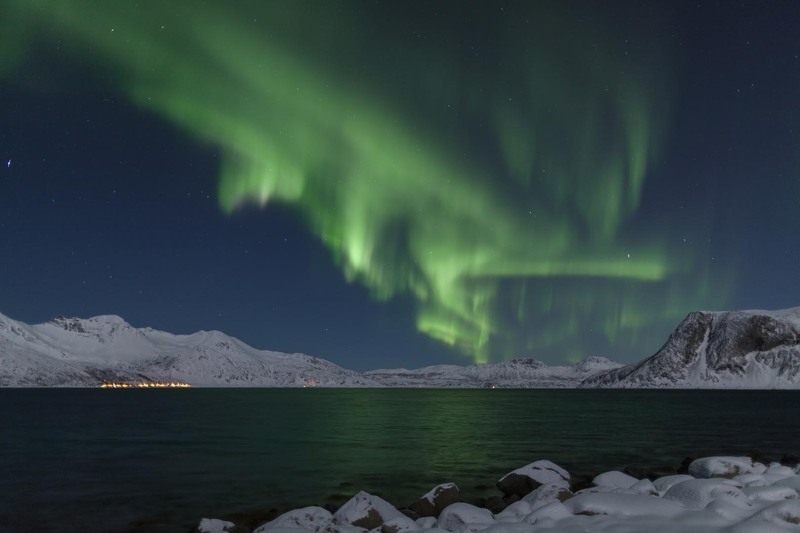 With my experience and knowledge I have worked with BBC, 60 Minutes Australia, NRK and others in the film and tv business to provide the best possible footage of the northern lights for their projects. 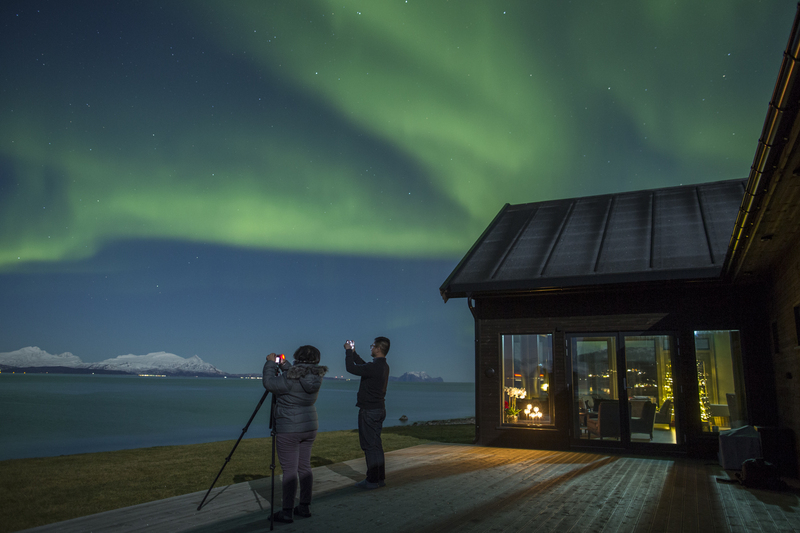 With all this, TripAdvisor has incorporated me into their Hall of Fame as the first northern lights guide, and I am looking forward to even more wonderful tours in the years to come. 4 days tour in the Northern Norway. 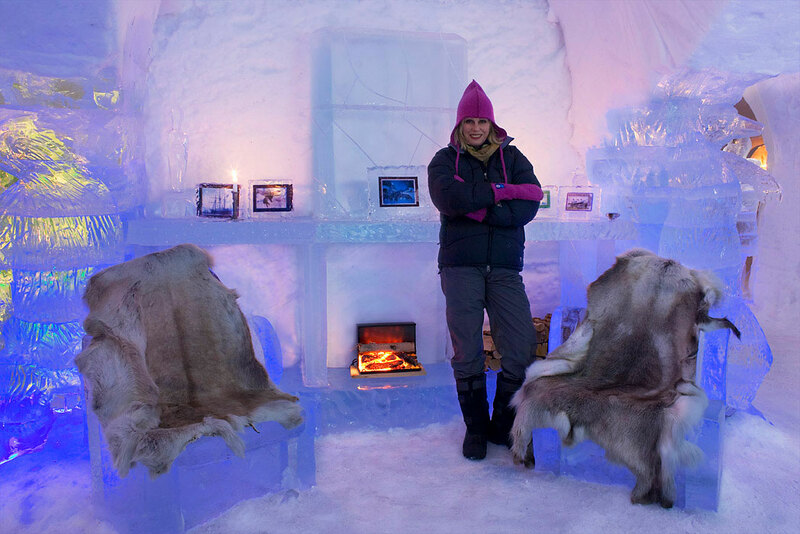 Do the same route as Joanna did when she made the success documentary "In The Land Of The Northerns lights"
A tour where we chase and follow the weather to get the ultimate and best chance to have clear skies for the northern lights. 5-7 days tour to explore the Arctic with sailboat and van.